November 26th, 2018 – SynApps Solutions today announced that it has been included in Gartner’s Market Guide for Vendor Neutral Archives (VNAs), November 2018. Citing a dozen or so key suppliers, the new guide targets healthcare CIOs looking to understand the VNA proposition, market direction and notable vendors. Gartner defines the vendor-neutral archive as a standards-based, interoperable, patient-centric medical image management platform. Citing customers including Royal Liverpool and Broadgreen University Hospital, Croydon University Hospital, Kingston Hospital and Northampton General Hospital, the report describes SynApps’ VNA as a flexible platform supporting a broad base of content types extending to both DICOM and non-DICOM, so clinicians can access all related content. 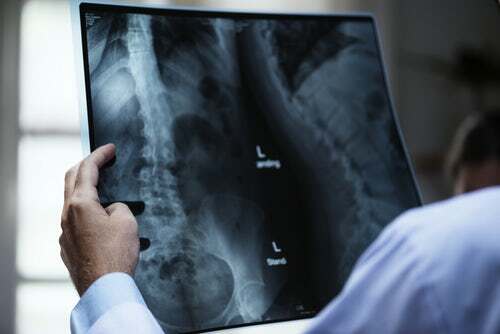 The SynApps VNA offers increased flexibility because it’s been built on an open, standards-based enterprise content management platform (ECM), so it can be used to securely store and organise all kinds of content – not just medical images. This same flexibility extends to its use as a community engagement platform for a shared care record, opening up access to GPs, CCGs and Local Government.